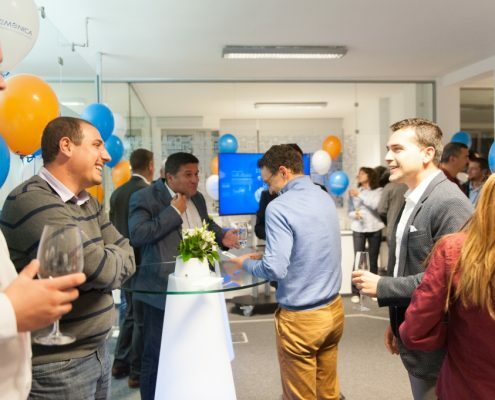 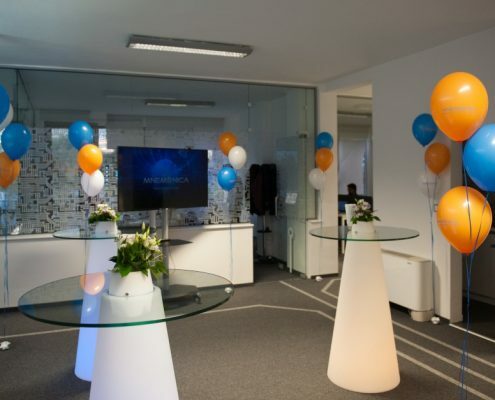 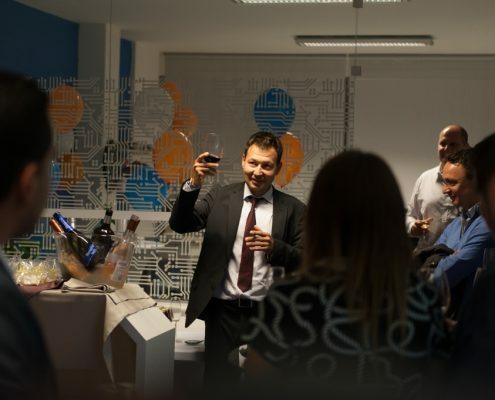 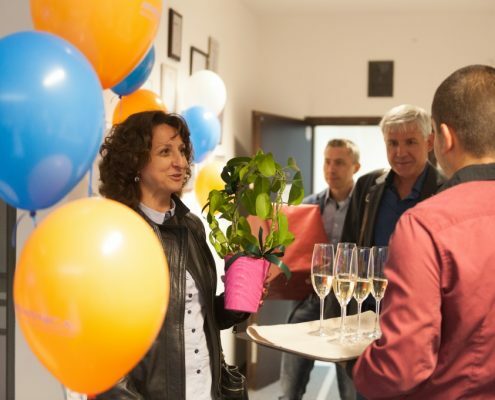 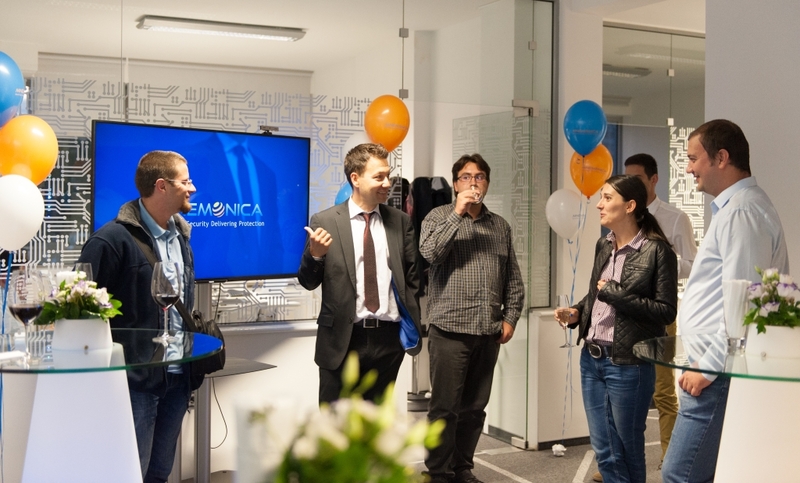 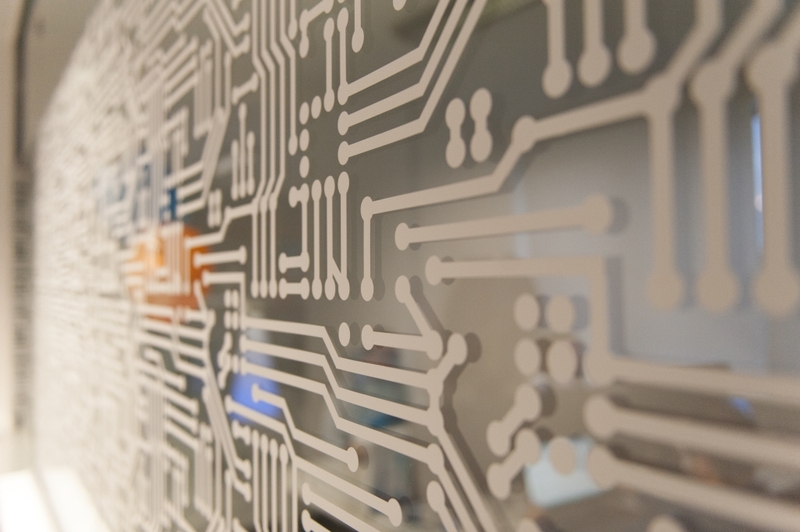 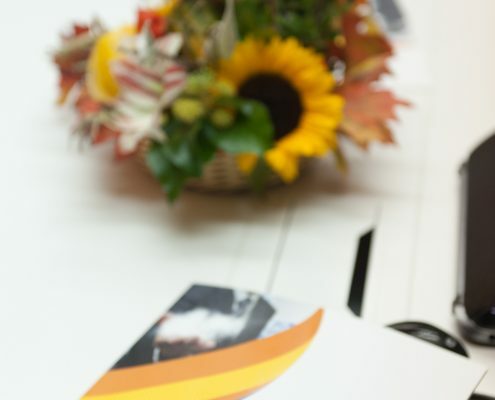 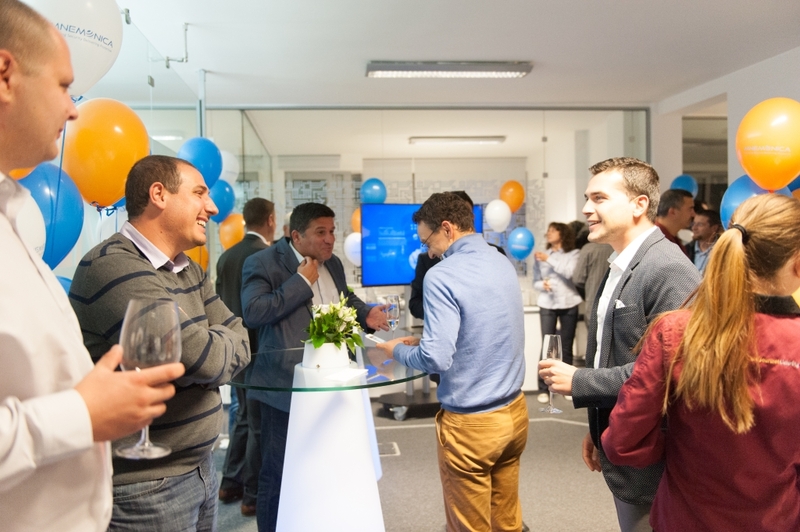 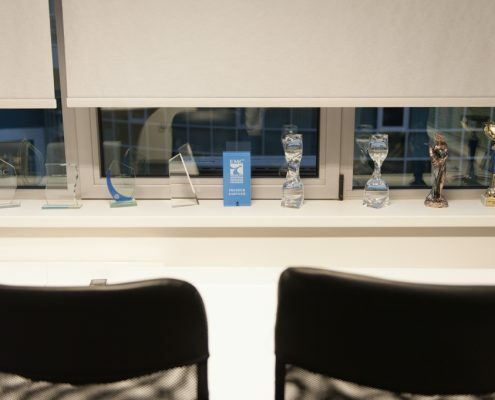 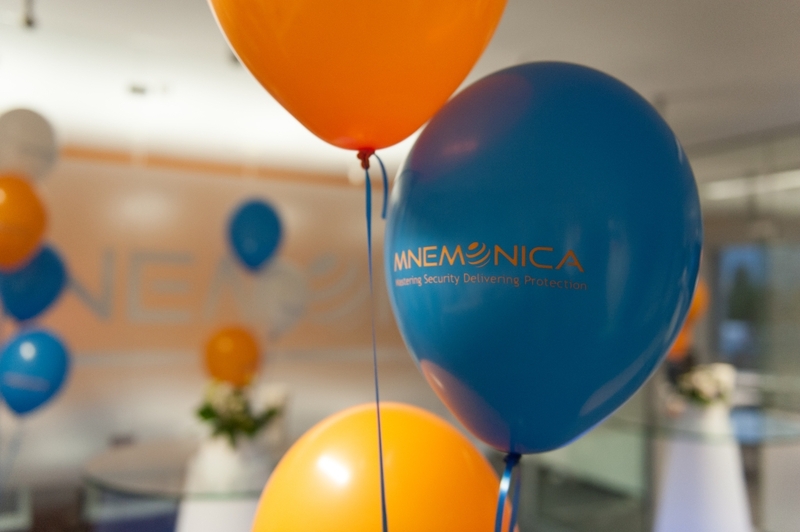 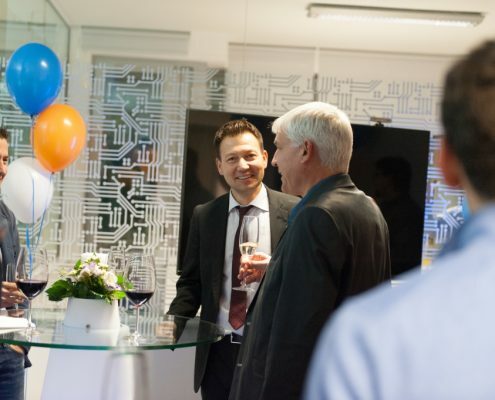 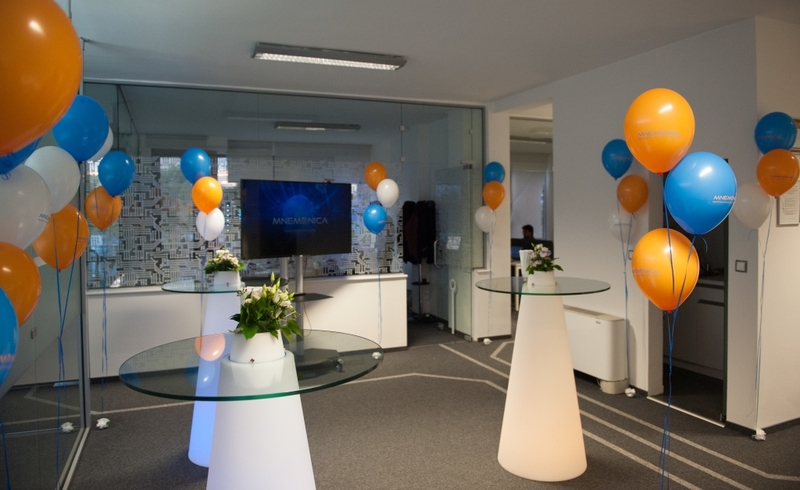 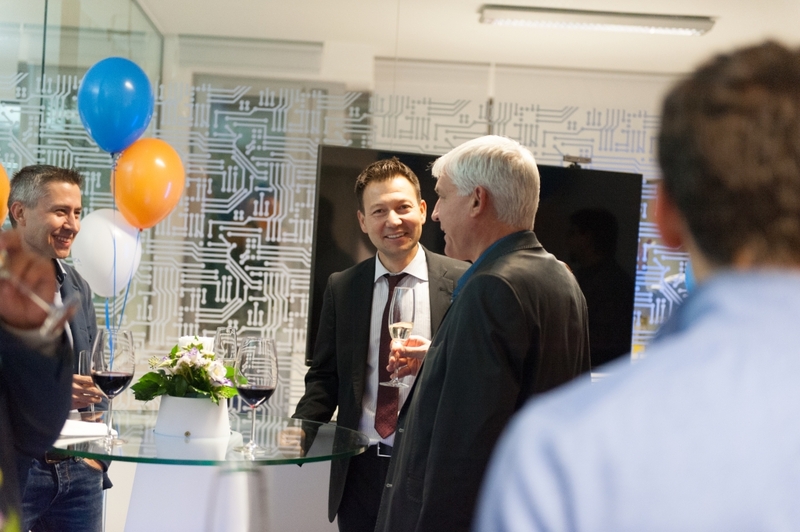 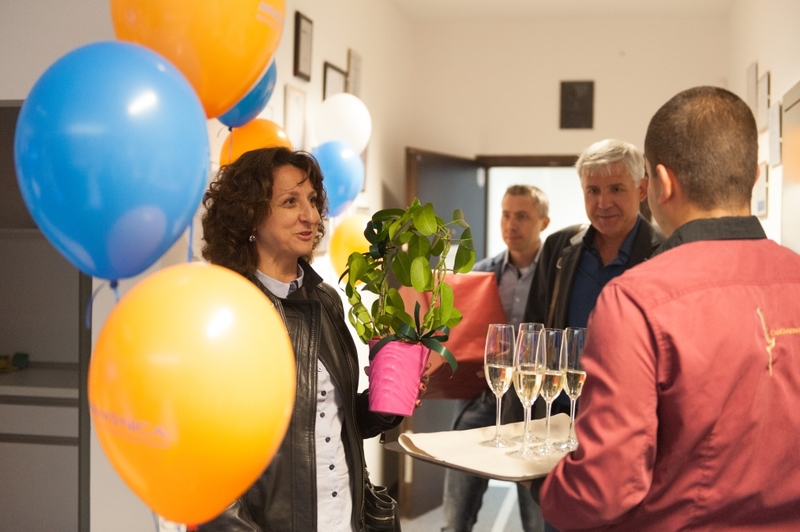 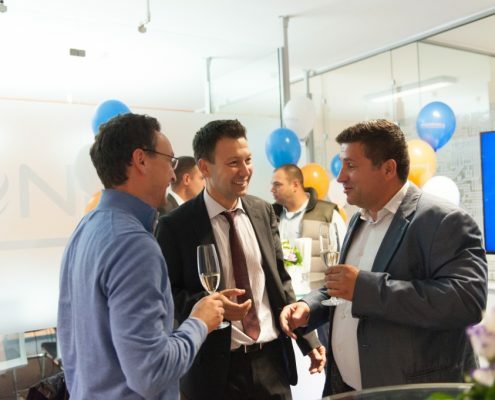 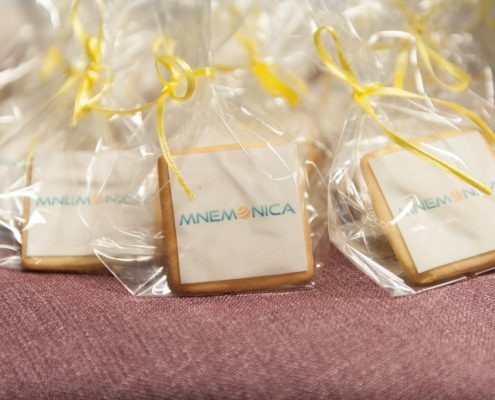 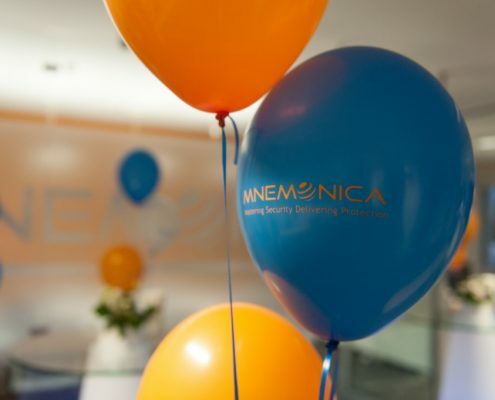 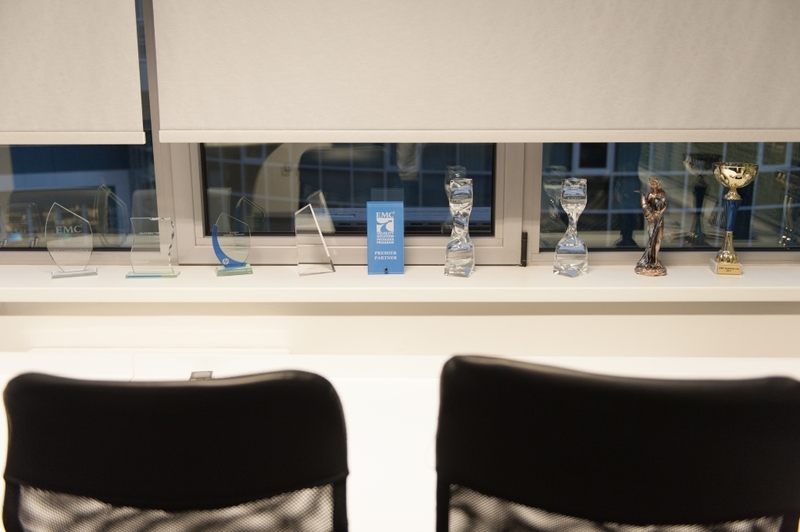 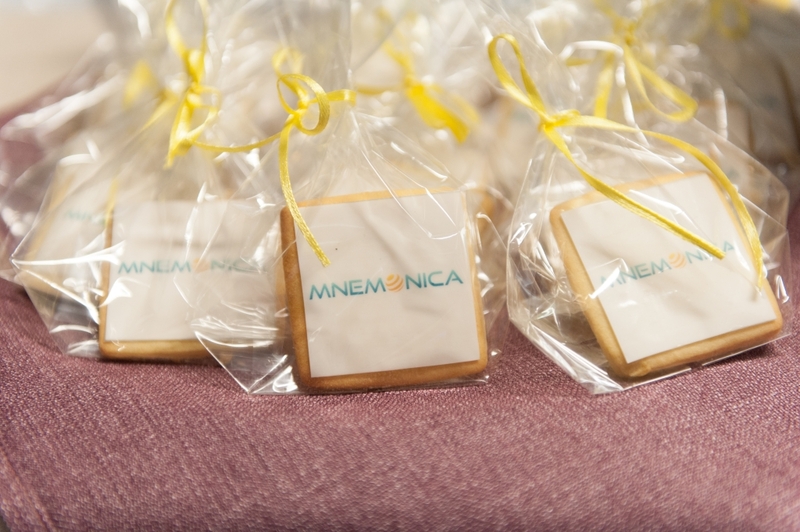 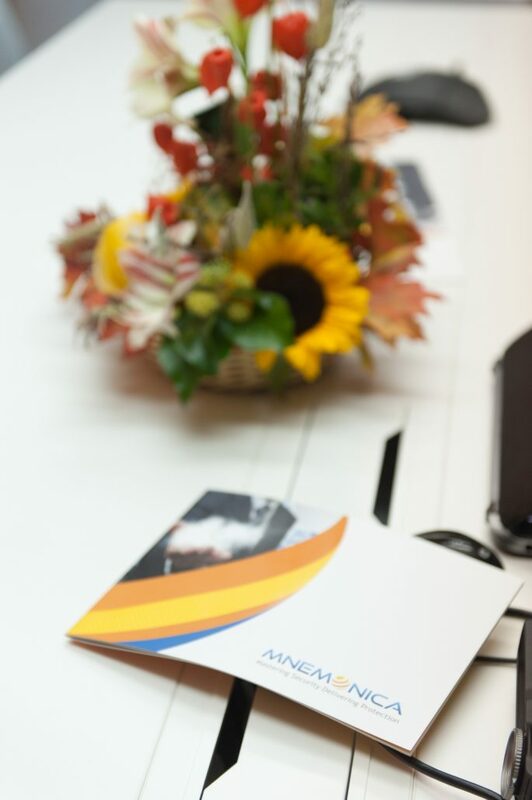 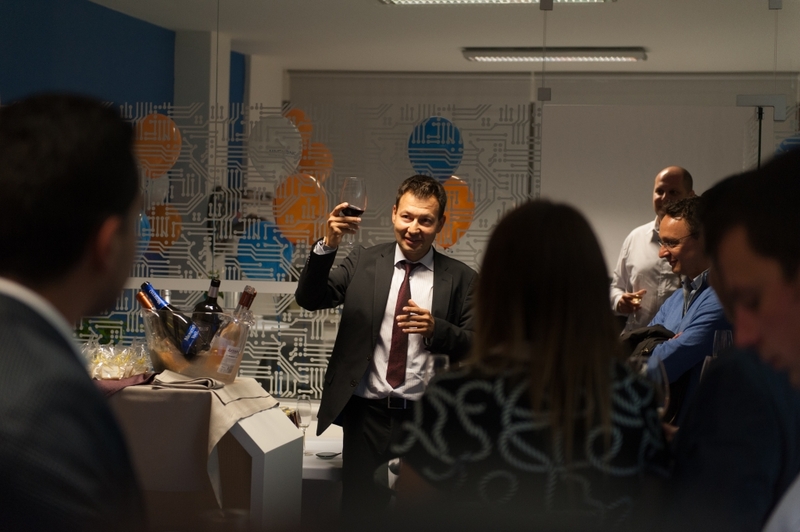 We celebrated the opening of Mnemonica’s new office on 6th of October 2016. 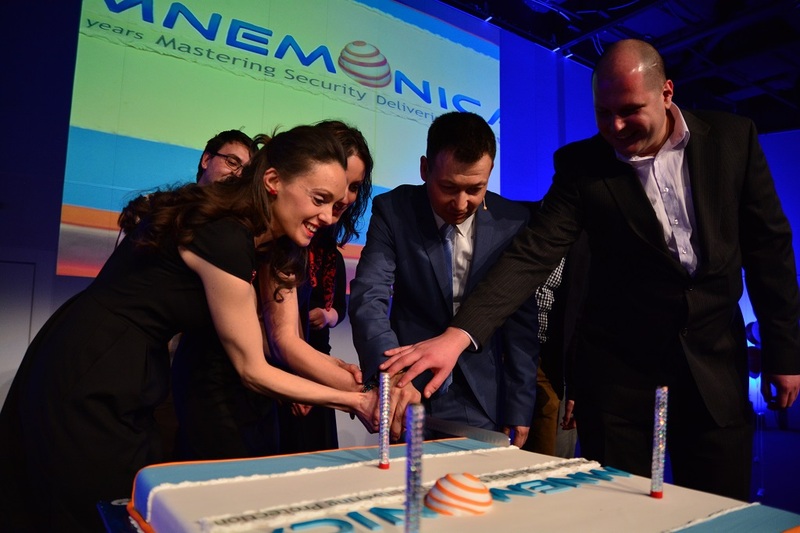 We appreciate you all coming to share such a special moment with us. 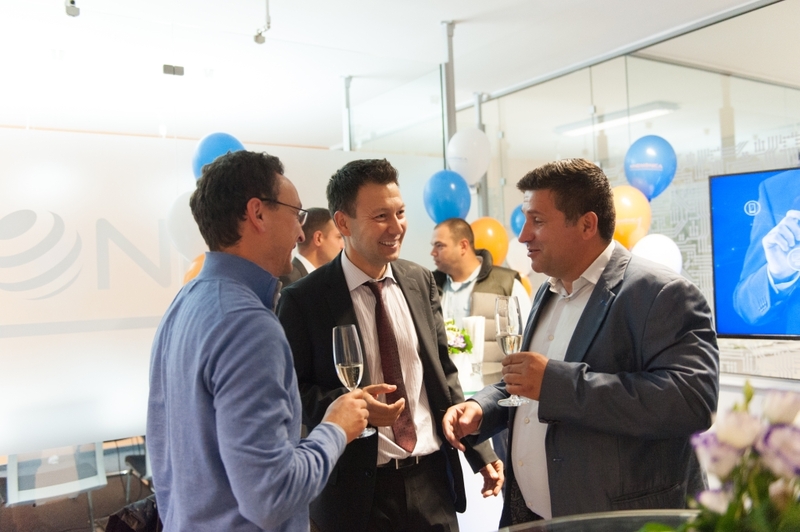 Take a look at some photos below and feel the friendly spirit of the event.